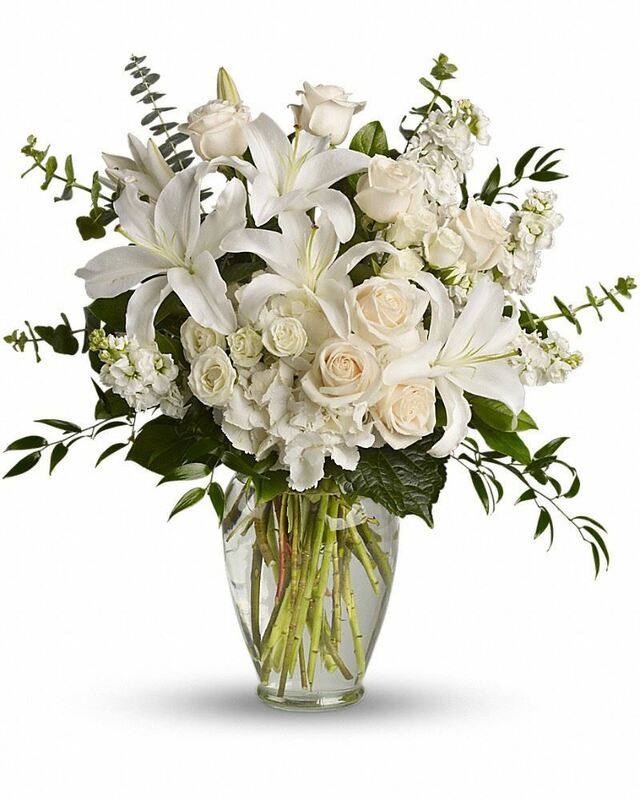 Provide comfort for the family of Jack Rowlinson with a meaningful gesture of sympathy. Loving father and husband, passed away on January 30, 2019, at age 86. Jack was born on November 15, 1932, in West Bloomfield, NY, to Ben and Mary Rowlinson. He grew up in West Bloomfield and was the 3rd oldest of 7 children. Jack received his engineering degree from the General Motors Institute in Flint, Michigan. He met and married the love of his life, Doris, and they had three daughters. He moved his family to Michigan for a few years but eventually settled back into Caledonia where he lived for the past 50 years. Jack is predeceased by his wife Doris Rowlinson, Grandson Christopher Peterson and Granddaughter Emily Peterson. He is survived by his three daughters, Vickie Lauffer (Tim) of Caledonia, Kathy Fairbrother (Matt) of Acton, CA, and Sandra Peterson (Bill) of Caledonia; four grandchildren, Kim Moyer (Scott), Thomas Lauffer (Mallory), Tiffany Ashrafi (Benno), Jeffrey Fairbrother (Sapna), five great-grandchildren, his friend Peg Stallworth, and his loving caregivers. Jack was an Engineer and eventually a Superintendent at Rochester Products Division of General Motors until he retired in 1986. He had a passion for singing and had a beautiful tenor voice. He began singing in his church choir as a boy and continued singing throughout his life. He participated in and sang many solos in Caledonia’s annual Variety Show and was an active choir member of the First Presbyterian Churches of Caledonia and East Avon. He had a gift for harmonizing and could often be heard humming a tune. Jack was a devoted family man. He was such a caring and loving Dad and Grandfather (Popa), always carting a grandchild to an event or appointment or doing favors for one of his daughters. He was an avid supporter at various school sporting events and could often be heard voicing his opinion on the sidelines. He carried on family gathering traditions once his wife passed and looked forward to the times we would all get together for a pool party or a meal. He also had a passion for working in his yard and gardens. His gorgeous flowers and yard were such a source of pride. Jack also followed politics and served for several years as a Caledonia Village Board Trustee and Planning Board member. A celebration of life service will be held at the First Presbyterian Church, 3080 Main Street, Caledonia 14423 on Saturday, February 23, at 11:00am. Memorial donations in his name may be made to the First Presbyterian Church of Caledonia. The many hours that we spent sitting on a bench in the St Columba Cemetery just talking about folks and happenings--The trips to Cartwrights for pancakes will always be remembered--Will miss you, my FRIEND! Our deepest sympathy goes out to all the friends and families celebrating the life of this great man. Sending love in our absence. The Sloan's purchased the Dreams from the Heart Bouquet for the family of Jack Rowlinson.